Creek in play on some holes. Busy park. I-35; exit 39. Follow S. Mead Dr. to a left on E 71st St S. Go 1.8 miles to a right on N Hungerford Ave. to the park on the right. 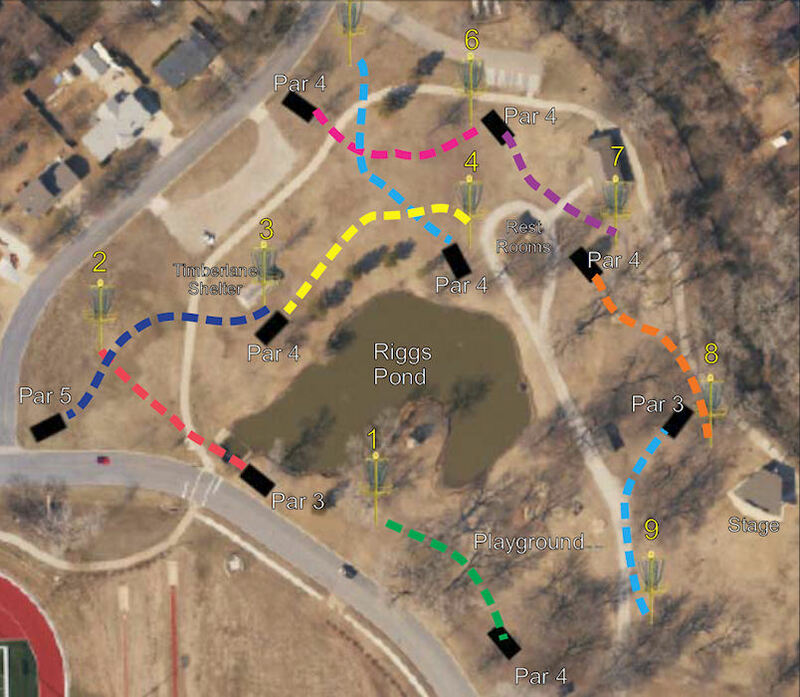 Have you played at Riggs Park Disc Golf Course? Be the first person to review this course!